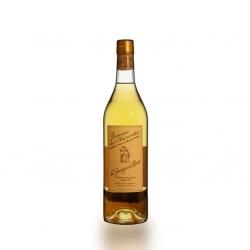 The nose shows distinct age character with walnuts, dried raisins and a faint acid lift. 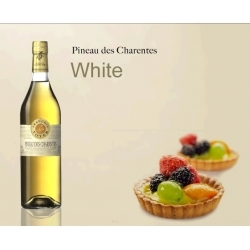 The palate is balanced and the lasting flavour of dried raisins confirms the presence of light rancio. 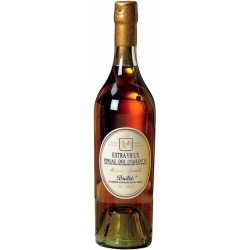 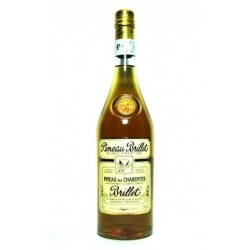 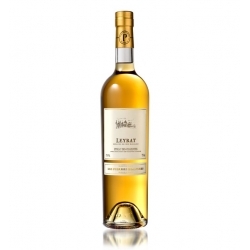 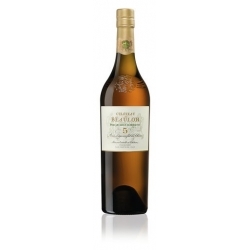 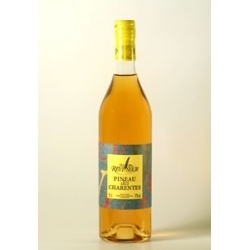 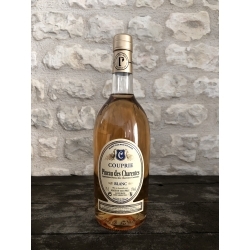 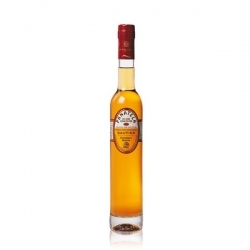 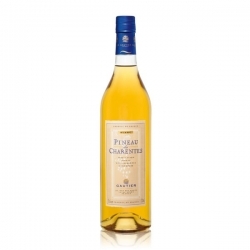  Pineau des Charentes Blanc Cognac The Pineau des Charentes Coq d'Or express the finesse of the Hardy style, with subtlety in the aromas and a good balance between freshness and roundness.